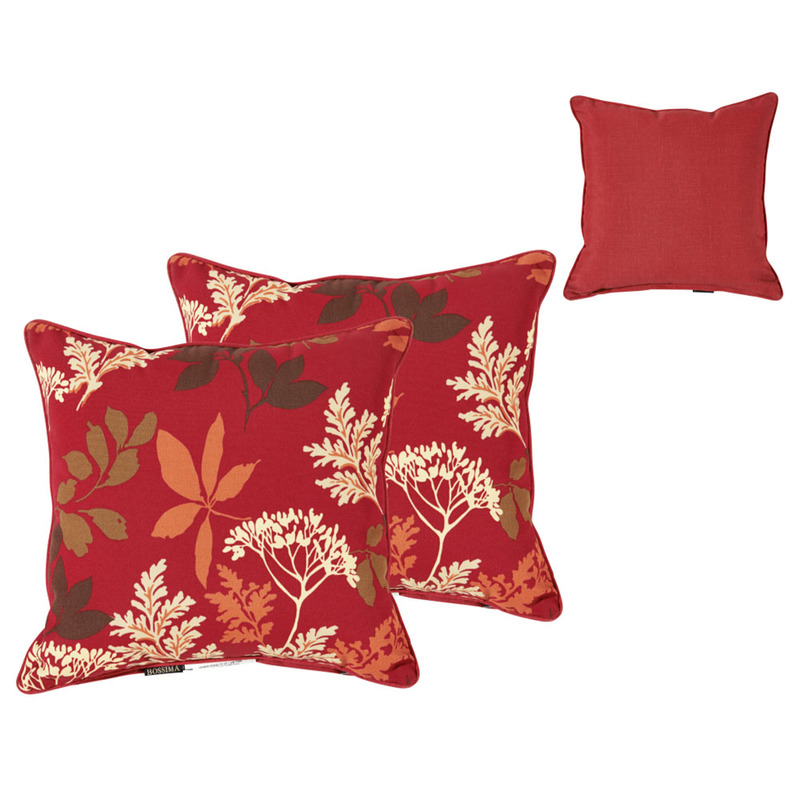 Spruce up your outdoor and indoor seating space with these comfortable red floral square pillows. 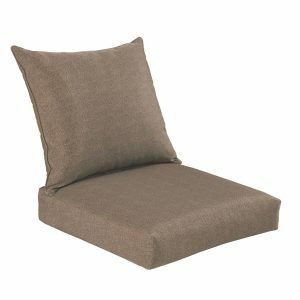 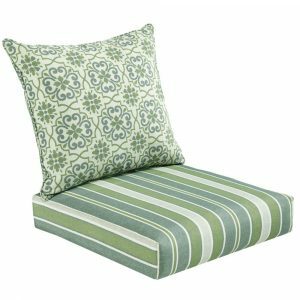 Featuring removable covers made of 100% polyester, these pillows are amply filled with 100% polyester fiber, which provides top softness and high-level comfort for you and your guest to rest against. 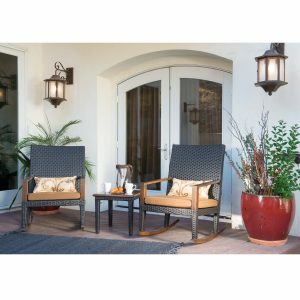 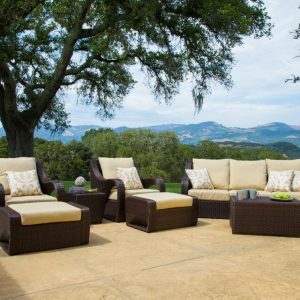 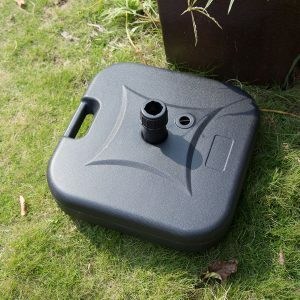 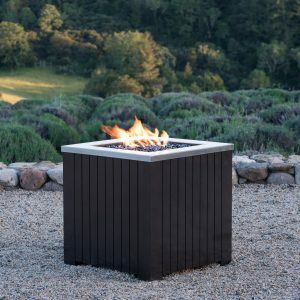 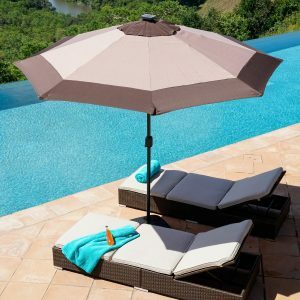 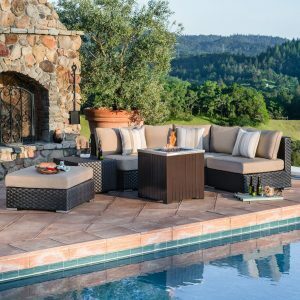 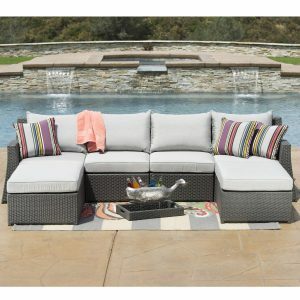 Stylish and functional, they definitely add splendor to your patio, garden and home.